In 1947 Cino Cinelli a professional racer with a taste for mechanical things decided to develop the brilliant intuitions glimpsed during the course of many kilometers on the road and Cinelli was born. Thirty years went by, and in 1978 Cino handed the company over to a young industrialist, a leader in the field of steel tubing, with a love of cycling Antonio Colombo, the rest as they say is history. 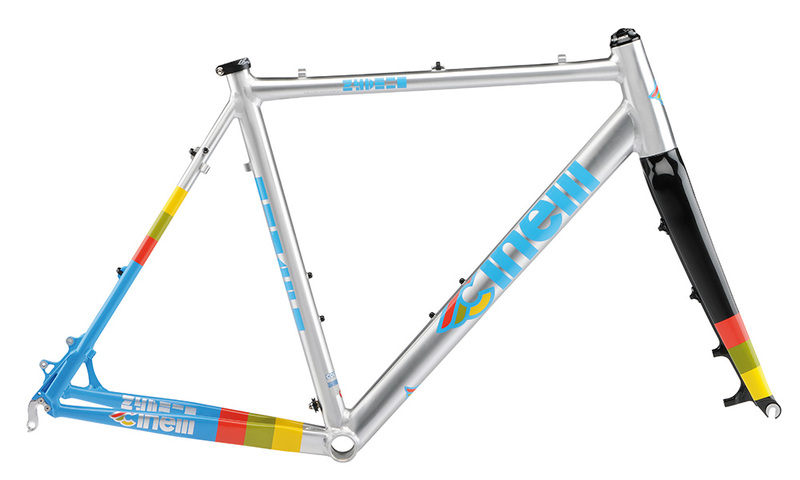 We hold a few key models from Cinelli in-stock but we have access to the whole range if you’ve set your sights on something special. 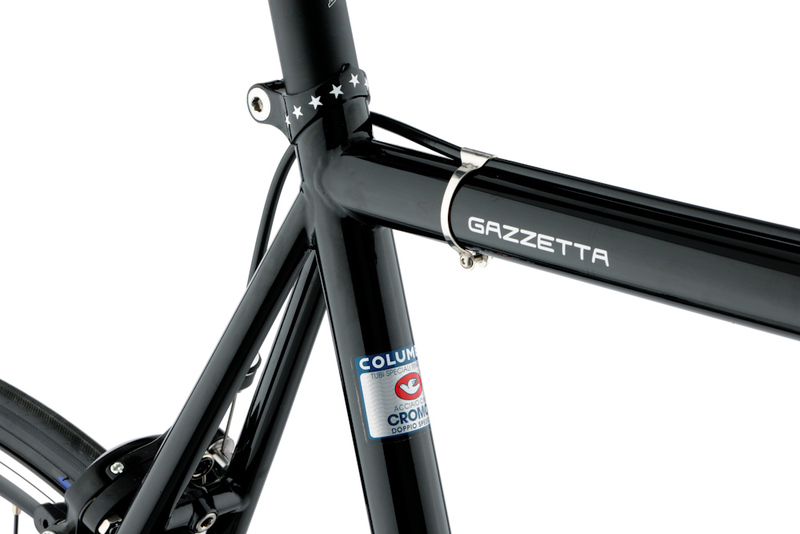 Minimal but not simply retro, the Gazzetta rides like a dream on the track or on the streets. Drilled for brakes but retaining the classic 32mm track rake fork the handling is quick but not too aggressive for navigating traffic. The traditional round Columbus Cro-moly triple butted tubes are micro-TIG-welded into a strong, reliable & classic bike. Treated well this is a bike you can cherish for a lifetime. Think of the Hobo as a blend of cyclocross & touring bike. 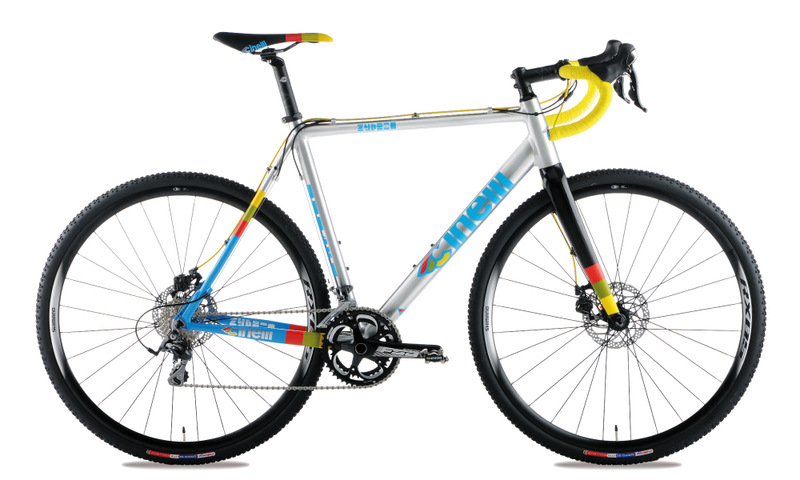 Designed with experience gained during the Tour D’Afrique this triple butted Columbus Cromor steel frame & fork are treated inside & out for total protection against corrosion. Extra clearance means that mudguards & 40mm tyres are not a problem. A well thought out design with top tube routed cables; an Ergo steering stop prevents the handlebars hitting the top tube, a no-nonsense Deore 9-speed drivetrain with a touring triple and supplied with Tubus front & rear racks the Hobo is ready for adventure! 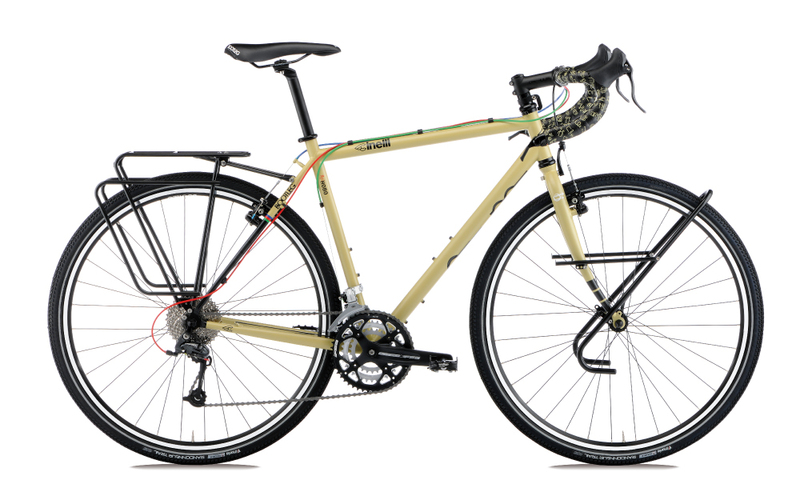 A full on racing ‘cross bike the Zydeco has been updated for 2014 with disc brakes and a stunning Italo ’79 colourway. 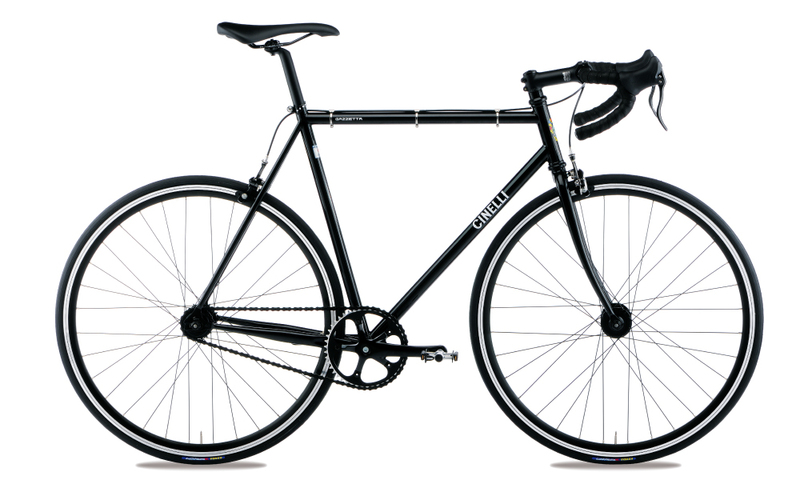 Built from Columbus Zonal triple butted alloy tubing with a stout tapered carbon fork this bike is ready for anything. A shaped top tube to make shouldering during races more comfortable is combined with mudguard & rack mounts to allow you to travel or commute in style.